The custom jet completion consultants. If you are looking for the perfect VVIP, private or business jet, here is the service for you. We know what it takes to ensure completion of the custom jet you really want, and provide the personal service you are looking for. You really have come to the right place, because VIP Completions Ltd is a dedicated program management consultancy that supports clients procure custom jets from requirements definition to aircraft completion to ensure the delivery of the ultimate custom jets. The most beautiful custom jet interiors. Delivering stunning private and business jet interiors is in our DNA. Working alongside the worlds leading designers we manage the design phase to ensure that the aesthetic and technical requirements of our clients design are beautifully balanced as their vision comes to life. Because we know the engineering behind jet interiors, you can be confident our work with our clients selected designer ensures specification is followed in the design phase, and provide technical and engineering advisory to ensure the design is possible to manufacture and meets certification requirements. Ensuring delivery to contract and more. 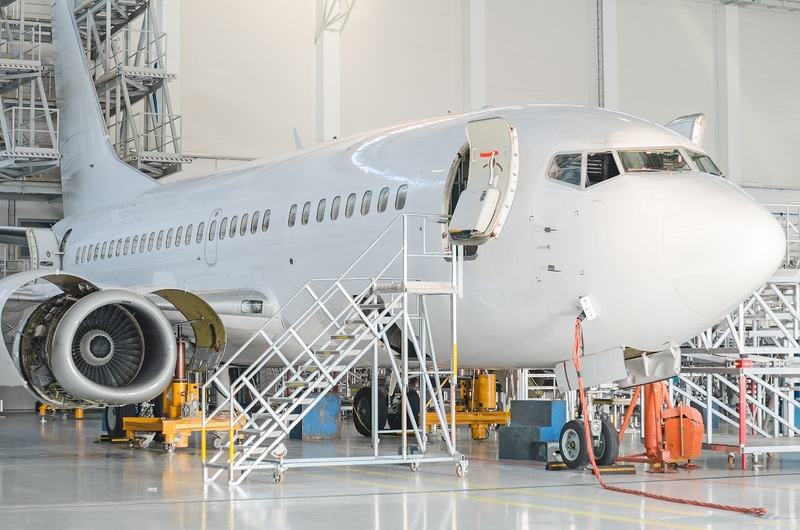 We monitor jet completion at the selected completion center to ensure quality and accuracy, and ensure our clients aircraft is cared for throughout providing our clients the reassurance to concentrate to other things. Our services provide owners consultancy and support throughout; plus the reassurance of private progress updates featuring images, video and more of the jet interior in completion, its a service that delivers on every level. Updates that are simply amazing. Want to know what’s happening? You can find out any time, any day with progress updates that keep you fully informed. Secure access, simple to navigate, with amazing features such as images, video and more; it’s a unique and superior private client area that let’s you know what’s going on. Project audit, management and controls. VIP Completions Ltd. supports our clients in jet selection, design, and completion management and ensures you control and support at every step of the journey to ensure you are protected at all times of your time, money and in many cases identity, and provided the information you need.